Getting junk removed can be a tedious process on your own – that’s why JUSTJUNK Brooklin is here to help! Our junk removal Brooklin team can haul anything for you. Our Brooklin junk disposal service includes all the lifting, loading, and disposal, so you just simply point at the items and watch them disappear! If you want to get rid of junk in a fast and easy manner, you’ve come to the right place. JUSTJUNK offers exceptional service at affordable rates. Our junk removal Brooklin team provides all-inclusive service, removing anything from anywhere. Items we can remove include furniture, appliances, household junk, yard waste, renovation debris, and more! Simply show us what needs to go, and our team does all the lifting and loading for you – Removal Made Easy. Pricing for our junk pickup service is based on the amount of space your garbage takes up in our truck. To determine this, the JUSTJUNK team provides a free quote on-site at no obligation. If you are happy with the estimate, we can have your junk removed immediately! 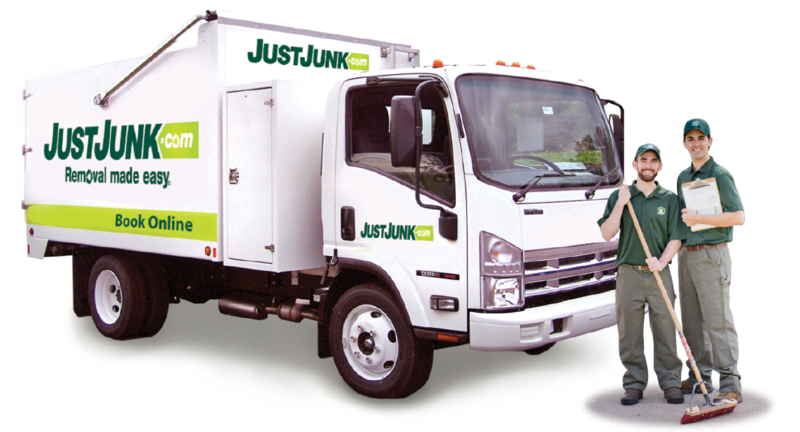 Junk disposal in Brooklin is simple and convenient with JUSTJUNK. Our junk hauling service is as green as the letters on our JUSTJUNK trucks! As our friendly team performs your removal, we take care to sort the material based on charitable and recyclable goods. As much as 60% of every load is either recycled or donated to a local charity, such as Goodwill, Habitat for Humanity, or Salvation Army! Book your free estimate today! 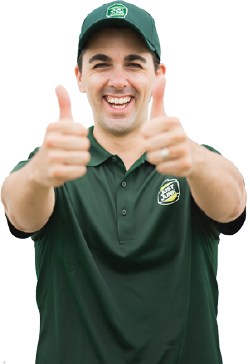 It’s easy: either book online or give us a call at 1-888-586-5888 and speak with a live service representative. 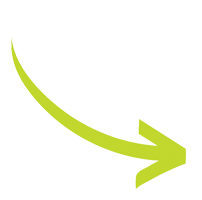 With our same or next day service, you can get junk removal in Brooklin, ON as early as today!